This fascinating museum of ethnography, natural history and musical instruments has a mandate to explore the World's cultural and natural diversity. That's a pretty ambitious mission statement, but what does it mean in practice? 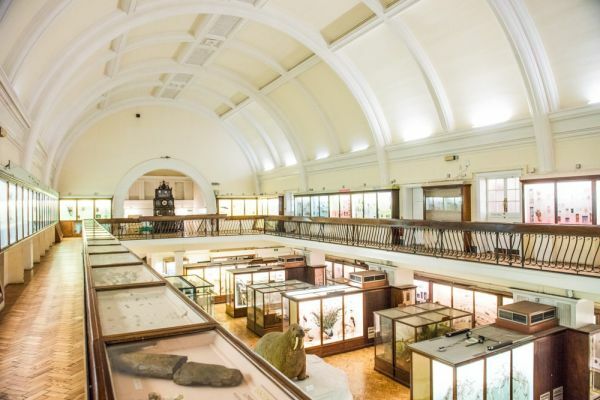 The Horniman has several main galleries, each with a specific theme; there is a Music Gallery, Natural History Gallery, an Aquarium, and an African World gallery. 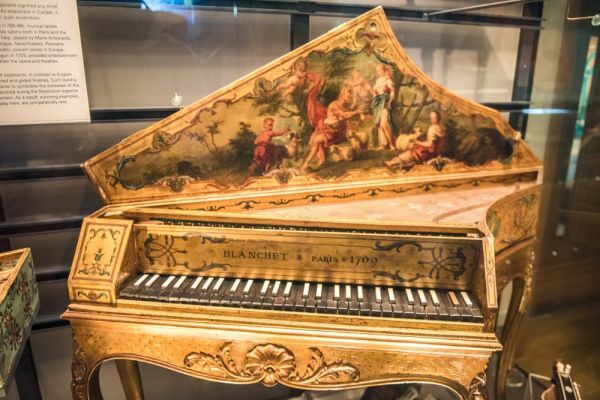 The Music Gallery shows off over 1300 historical instruments and other musical artefacts. See how music is made and used in cultures across the world, and trace the development of wind instruments from the 18th century to the modern day. The natural history area focusses on the development of species around the world, particularly the horse and elephant. 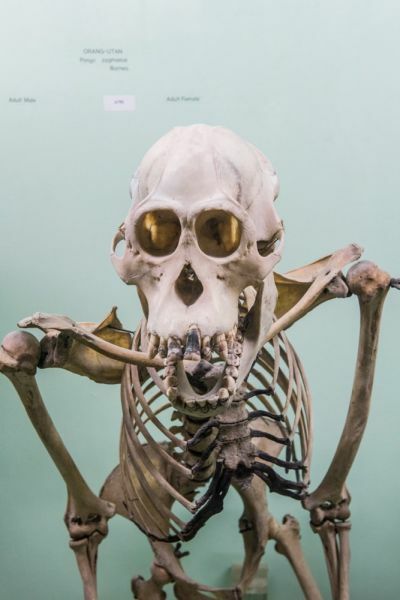 There is a large display of British fossils, samples of taxidermy and animal skeletons. A special African Worlds display area looks at the amazingly diverse sculpture and decorative arts of Africa, and also brings in artefacts from as far away as Brazil. See bronze pieces of art from Benin, religious altars, Egyptian mummies, and a huge Igbo Ijele mask, the only one in Britain. What really makes the Horniman Museum so much fun to visit is the sheer breadth and diversity of the exhibits. 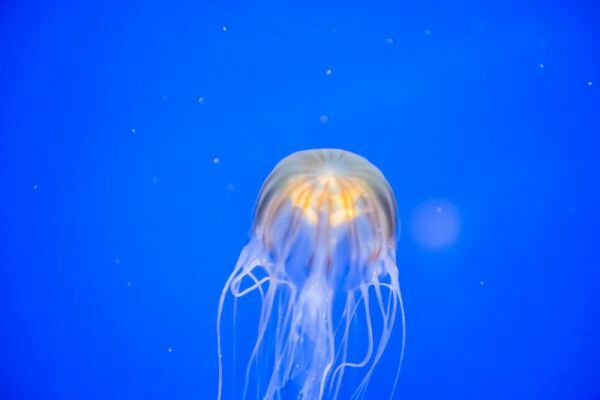 From tiny fossils to mummies, from dodos to colourful jellyfish in the aquarium, the range of exhibits is quite staggering. The museum owes its existence to Frederick John Horniman (1835-1906), a successful tea merchant. Frederick was the son of John Horniman, who founded the Horniman Tea Company on the Isle of Wight. The Horniman company were the first tea merchants to sell tea in machine-sealed packets, a practice that helped keep the tea leaves fresh for longer. Like many successful Victorian merchants, Horniman took an interest in philanthropy, but his passion was collecting items reflecting the natural world and the ethnography of cultures around the world. He wanted to 'bring the world to Forest Hill' and enrich the lives of local residents. 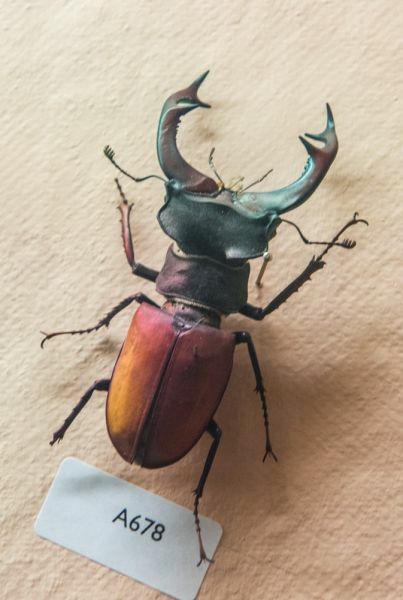 Horniman travelled widely, and bought anything that caught his fancy. The collection took so much space that his wife gave him an ultimatum; 'either the collection goes or we do'. Horniman didn't exactly give way; he purchased the neighbouring property of Surrey Mount and let the collections take over their former residence. That residence formally opened to the public as the Surrey House Museum in 1890. The gardens beside the house were opened a few years later in 1895. 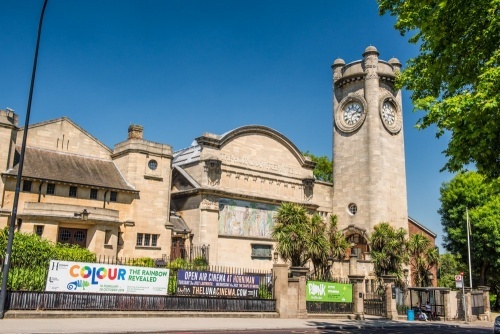 By 1898 Horniman decided that the collections needed a purpose-built museum building. The collection was put into storage and the present museum built to a design by Charles Townsend. The museum opened in 1901, and Mr Horniman donated the building, its collections, and the gardens to the people of London. The museum stands in 16 acres of outstanding gardens, with different themed areas. The most historic feature is a restored Victorian conservatory, built in 1894. The Grade II listed glasshouse originally stood at Coombe Cliffe in Croydon. It was rescued from decay and reassembled behind the main museum building where it now offers a space for performances and workshops. Only slightly younger than the conservatory is a restored bandstand dating to 1903. The bandstand stands at the top of a broad slope giving fabulous views towards central London. 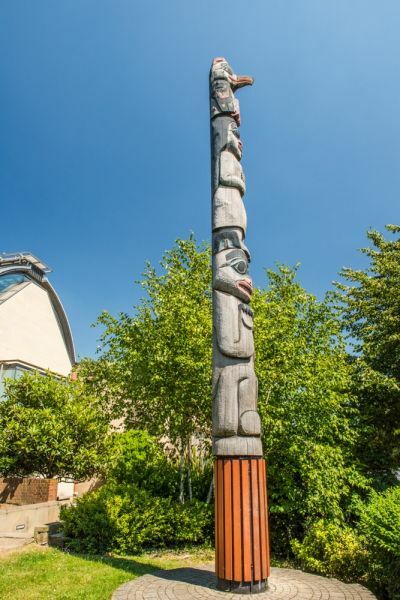 Other garden features include an 1895 Dutch barn brought here and reassembled, a totem pole from Alaska, a collection of sundials, a nature meadow, a wildlife garden, and the first nature trail ever created in London. The Horniman Nature Trail was laid out in 1972 on the site of the former Crystal Palace and South London Junction Railway. After the railway closed in 1954 the area turned into a wild woodland, but now the woodland is carefully managed to encourage a wide variety of plants, animals, insects, and birds. Below the museum is a beautiful sunken garden, a formal area planted with colourful botanical specimens selected to reflect the indoor exhibits in the museum. 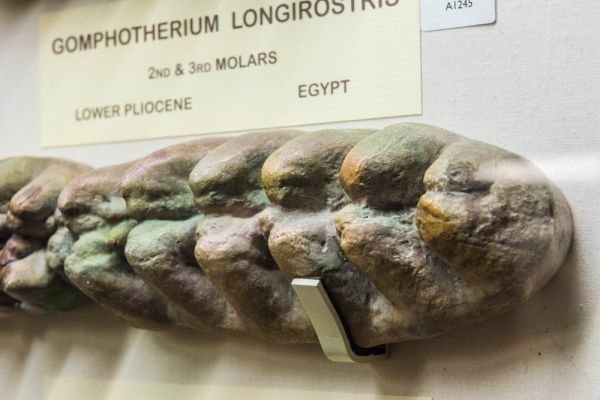 For example, plants may reflect materials used in the anthropology collection, or be arranged to resemble musical instruments in the Music Gallery. This is a wonderful place to explore, and is very peaceful, even though it lies just a few steps from the busy A25. 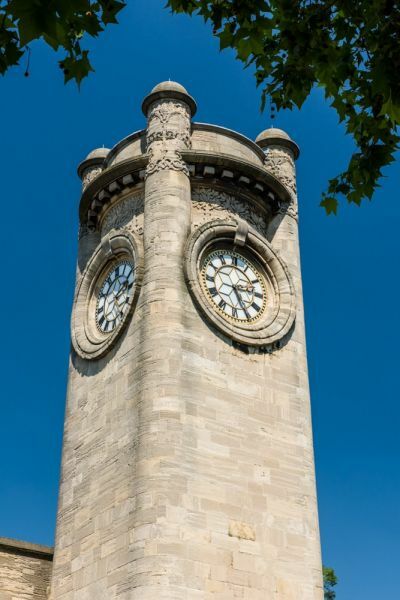 The easiest way to reach the Horniman Museum is to take the London Overground service to Forest Hill. From the station entrance turn left and then right at the lights onto London Road. Just walk straight up London Road and the museum will come into view on your right. From the station to the museum is no more than 10 minutes walk. 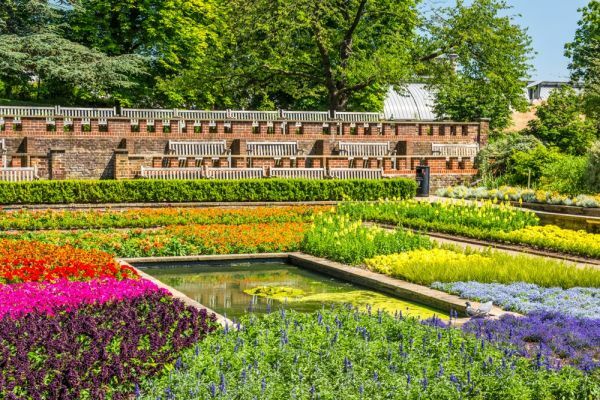 Garden: 16 acres of formal and natural landscaping complements the Horniman Museum of ethnography. Rose and sunken gardens; animal enclosures; views out over London.